INTRO: Doha gets ready for the stars as the Doha Tribeca Film Festival gets set to kicks off on October 29. Doha prepares to make its marks on the film festival circuit when the Doha Tribeca Film Festival kicks off on October 29th with a screening of Mira Nair's "Amelia." STORY: Doha is getting ready to greet the stars. Robert DeNiro, Ben Kingsley and Mira Nair will walk the red carpet at Qatar's first major film festival, The Doha Tribeca Film Festival. 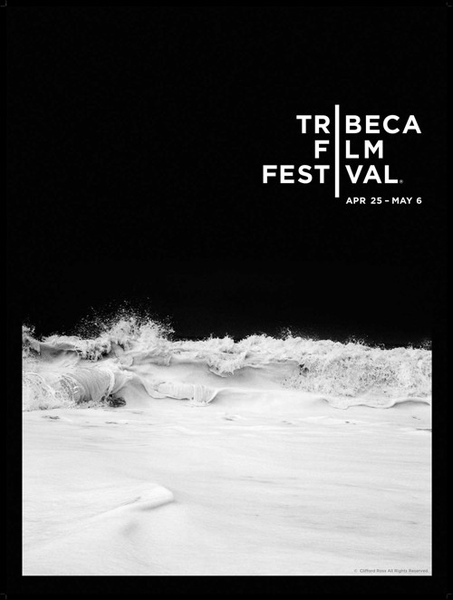 The festival is based on a partnership between the Qatari government and New York's Tribeca Film Festival, which was founded by Robert DeNiro after the September 11, 2001 attacks on New York. Thirty-three films are in the line-up, 12 of which have roots in the middle East. Mira Nair's highly anticipated "Amelia," will open the festival. Among the titles making their Middle Eastern premiere, include "An Education," "Harry Brown," "Sin Nombre" and "The September Issue." Geoff Gilmore, the chief creative officer for Tribeca Enterprises and former director of the Sundance Film festival, says he thinks the line up at the inaugural event is top notch. "We're really proud of it, I mean we went out of our way to show quality work and diverse work and to really choose a spectrum of film making that was both national and regional, that was both from established film makers and from unknowns, from people who appear a pure discovery," Gilmore said. Gilmore says the festival is a true cultural partnership and not about "us bringing films from Tribeca to the gulf." "This was a partnership both in terms of its program and its agenda. In terms of its long-term vision, it was founded with the right sensibilities by Sheika Al Mayassa and her colleagues who saw this as a platform to build film culture in the region, in Doha and Qatar, for helping develop a film industry and in many ways I think to become a platform of discovery for new talent," Gilmore added. Director Mira Nair's biopic about Amelia Earhart will be shown at an open air theater and will have a high-tech digital red carpet. "I feel like Amelia's tale will speak volumes to many of the women and men in that region who are seeking aspiration to become an engaged part of this world today," said Nair. Festival activities will include a series of panels aimed at fostering an active cinema-going culture as well as a film industry. Part of the program includes master classes featuring talks with film makers including Nair and Danny Boyle. Nair says in the class she hopes to lay the foundation to bring Maisha, her film school in East Africa to Qatar. Patricia Clarkson, who stars in "Cairo Time" and Egyptian actress Yousra are also expect to attend the 4-day event. Films will be screened at various outdoor locations, while festival activities will be held at the Islamic museum of Doha's I.M. Pei designed building. The festival will culminate with two special jury prizes of 50,000 dollars (USD), awarded to the best international film and the best Middle Eastern film. The Doha Tribeca Film Festival runs October 29-November 1st.